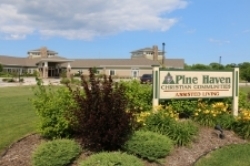 Pine Haven Christian Communities' Giddings Avenue campus is our original campus in Sheboygan Falls. 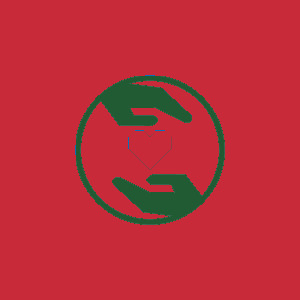 We offer Long-term Skilled Nursing Care, Rehabilitation, Assisted Living, Memory Care, and Respite Care. 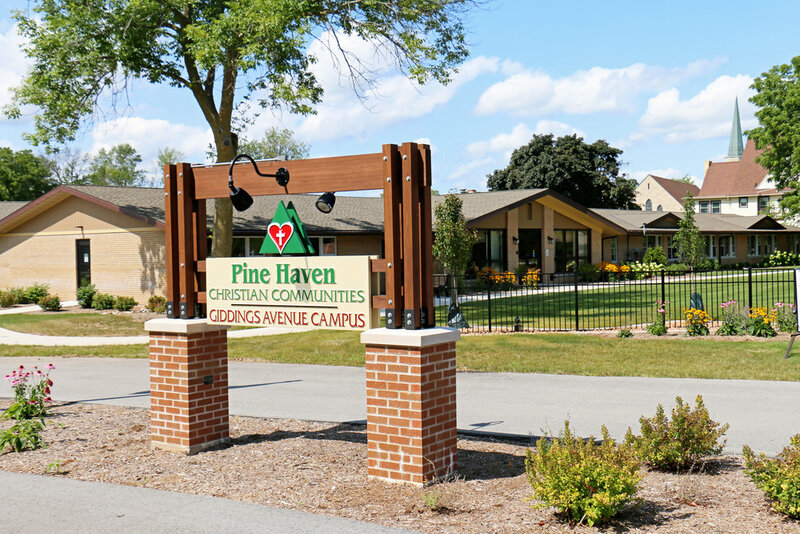 Our Giddings Avenue campus is located in Sheboygan Falls, just north of Highway 28 on Highway 32, also known as Giddings Avenue. A warm, welcoming, safe home-away-from-home. All the benefits of assisted living for a limited 2-to-28 day stay. The following calendars outline the events taking place for our Giddings Avenue residents.